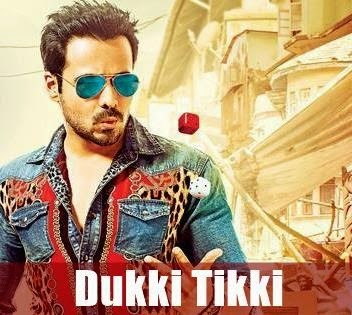 Lyrics of Song 'Dukki Tikki' sung by Mika Singh from Bollywood Film 'Raja Natwarlal' featuring Emraan Hashmi and Humaima Malick. Music is composed by Yuvan Shankar Raja. Lyrics of Song 'Dukki Tikki' from Bollywood Film 'Raja Natwarlal' featuring Emraan Hashmi and Pakistani Model turned actress Humaima Malick. Song is sung by the Hit-man 'Mika Singh'. Music of the song is composed by Yuvan Shankar Raja. Panja Chhakka Ban Gaya Begi Badshah Re ..